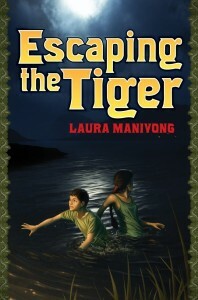 Laura Manivong is the author of ESCAPING THE TIGER (HarperCollinsChidren’s Books), a middle grade novel about a Lao boy trying to survive in a Thai refugee camp. Her other children’s publishing credits include ONE SMART FISH (Scholastic / Children’s Press, 2006); Skipping Stones Magazine (2001); and Highlights Magazine (TBA). 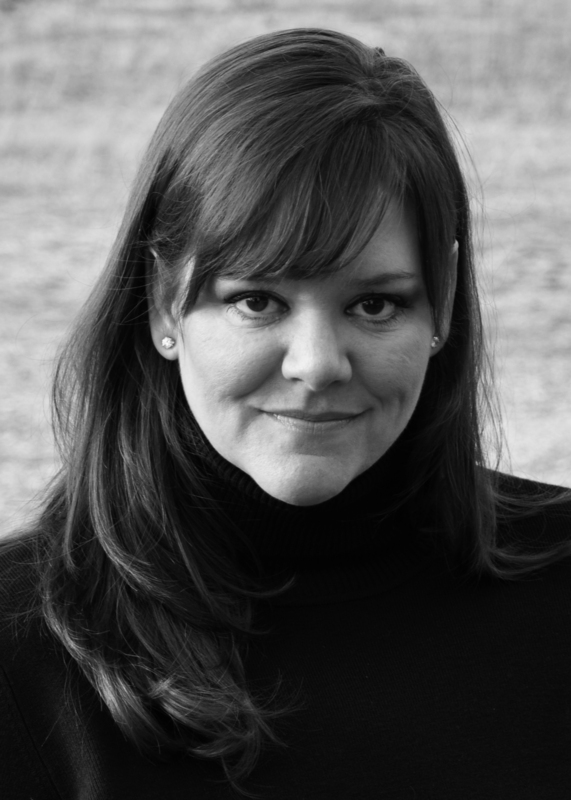 Laura has also worked as a television writer/producer in creative services since 1992, earning various industry accolades including an Emmy for individual achievement in writing. Click to see the book trailer for Escaping The Tiger. Caught in the crossroads of history, can a boy keep his hope–and his sister–alive? Twelve-year-old Vonlai knows that soldiers who guard the Mekong River shoot at anything that moves, but in oppressive Communist Laos, there’s nothing left for him, his spirited sister, Dalah, and his desperate parents. Their only hope is a refugee camp in Thailand—on the other side of the river. Yet when someone inside the camp threatens his family, Vonlai calls on a forbidden skill to protect their future, a future he’s sure is full of promise, if only they can make it out of Na Pho alive. A quick-witted girl tries to catch a fish by baiting her line with people food. But this is one smart fish with many tricks under his fin! Find out who catches what in this early reader adventure. Laura speaks to tween and teen audiences about the inspiration for ESCAPING THE TIGER, which is her husband’s childhood escape from Communist Laos in the mid 80s, when many students’ parents were teens themselves. The novel demonstrates what happens post war when people go from citizen to refugee, giving students a broader perspective of conflicts worldwide. Laura’s husband had no education beyond first grade, but came to America, studied for his GED, and earned a two-year degree in Information Technology. His story and the novel serve as a testament to the human spirit. Laura also discusses her path to publication and the creative writing process: using sensory images to bring the narrative alive, choosing strong verbs in place of adverbs, developing characters, using dialogue, etc, and how writing often is a difficult process, even for authors, but is one of the most worthy.